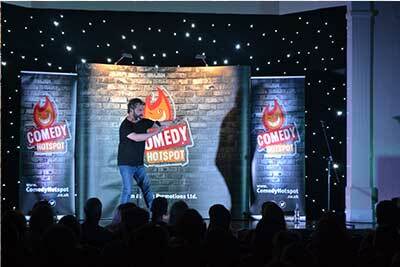 For the best in live stand up comedy, check out our forthcoming events. 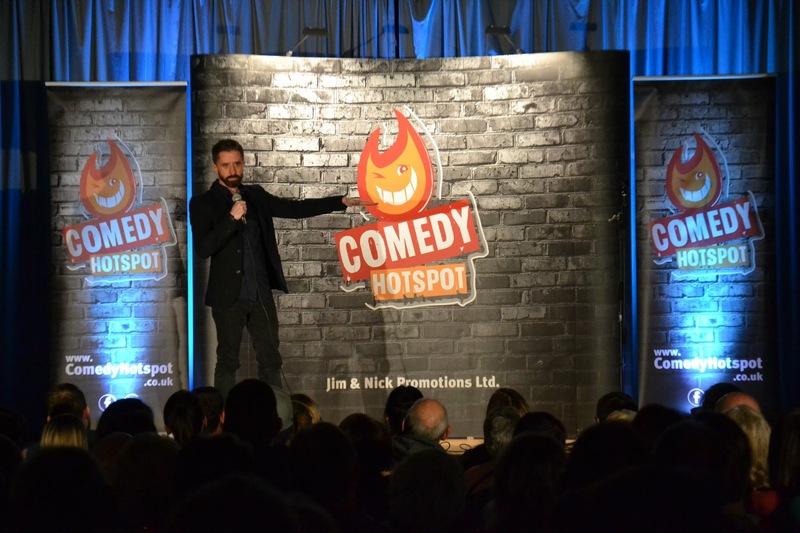 After starting comedy in late 2009, Scott has rapidly established himself as one of the fastest rising stars on the UK circuit. Likeable, with a warm and engaging delivery, he is a Yorkshire live wire with an undeniable no nonsense logic. In demand by many of the big clubs, Scott delivers wry observations on the absurdity of modern living. 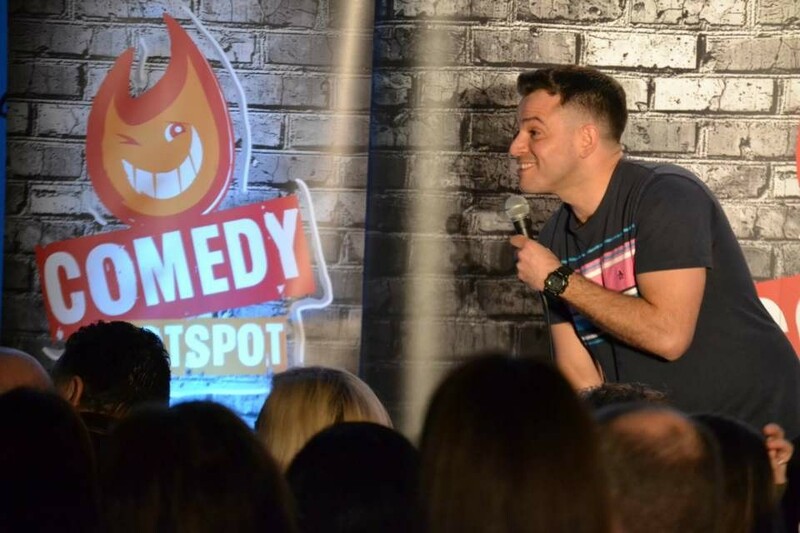 A versatile and confident performer Scott regularly appears at many of established clubs including; Glee, Jongleurs, Highlight, Just the Tonic, Ten Feet Tall, Funhouse Comedy, Buzz Comedy, Frog and Bucket, Baby Blue, Hilarity Bites and many other independents. 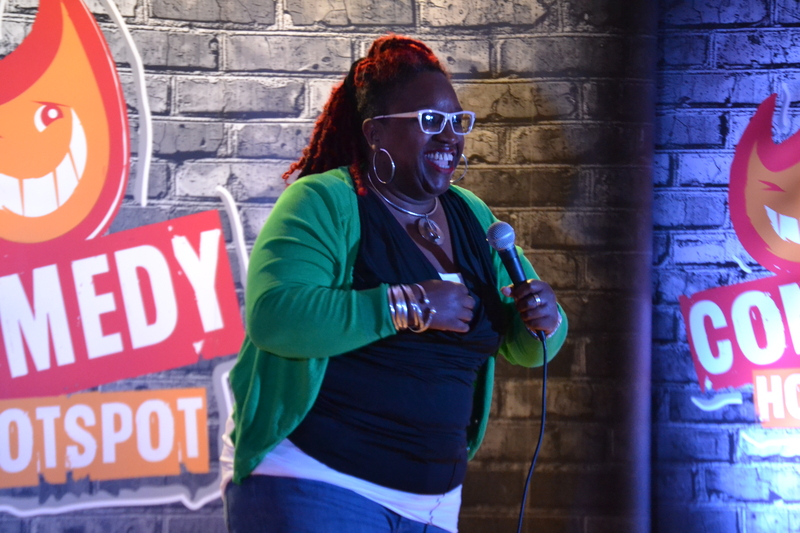 He is a resident MC with Funhouse Comedy and is also making a name for himself on the corporate and after dinner speaking circuit. 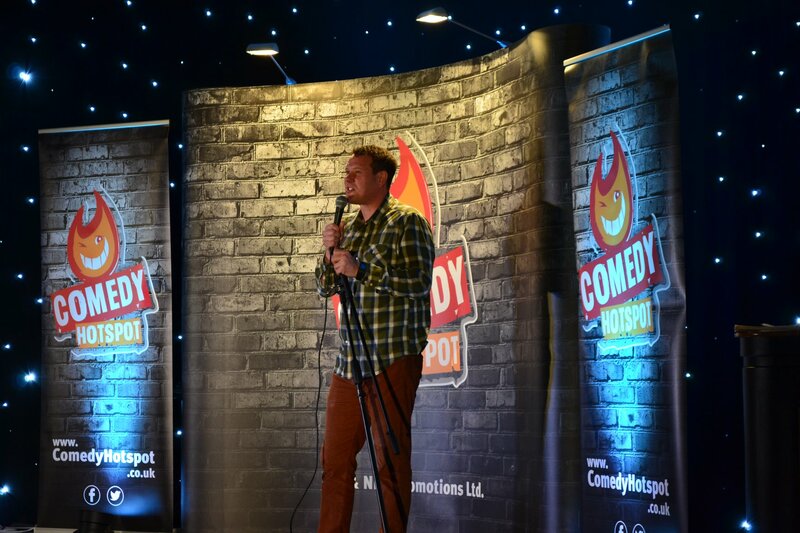 As well as working as a successful stand up comic in his own right, Scott has written for high profile acts including Jason Manford and Chris Ramsey. 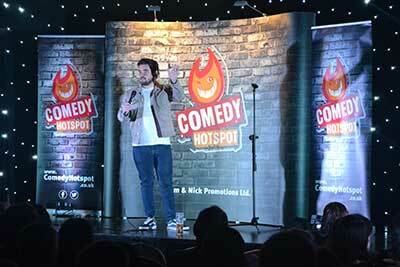 Eddy Brimson has emerged to become one of the leading headline comics in British comedy and around the world. 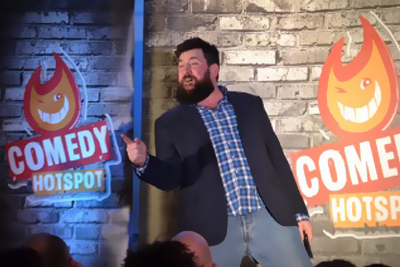 Specialising in what he describes as ‘observational filth’, Eddy is a regular at all the country’s leading venues and is a long-time friend and favourite of The Comedy Club. He is also a regular at the Edinburgh Festival where he once even played a gig naked! Thankfully no cameras were allowed into the venue. 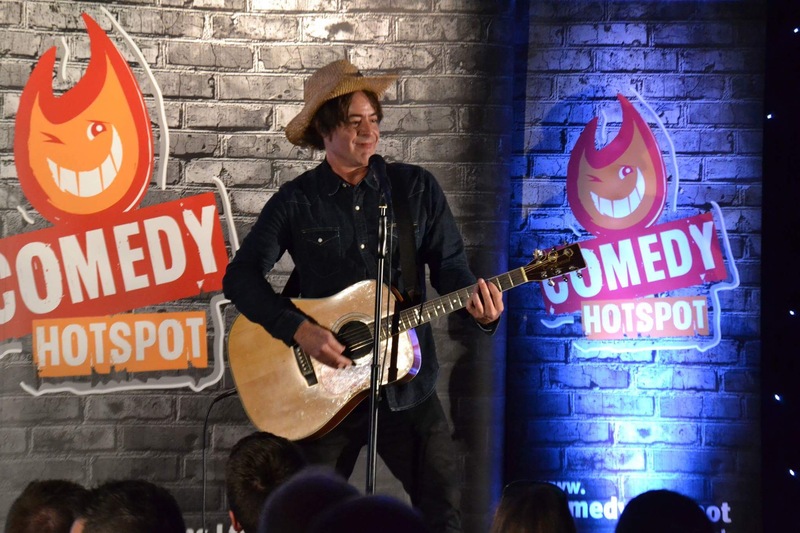 Maff is a busy man, he plays pretty much all the gigs going from the Comedy Store to the Glees to the Komedia’s to Off the Kerb’s, Outside the Box and Comedy Hotspot. He writes for Mock the Week and did write for Vic and Bob’s Shooting Stars when it was on. 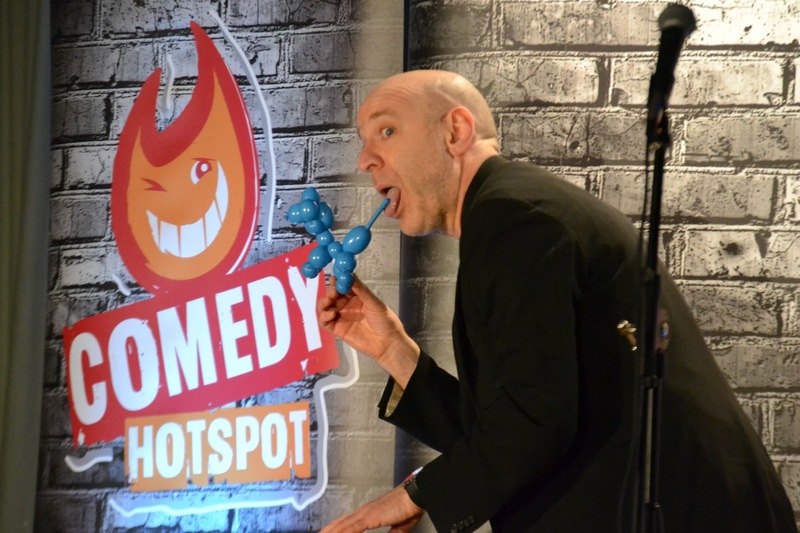 You might have seen him in Jack Dee’s Lead Balloon you might also have seen him doing warm up for Shooting Stars, Badults, Dave Gorman’s Genius, Vic and Bob’s House of Fools, Comedy Central at the Comedy Store and even Loose Women! He has his own podcast called Joke Fight Club, which you can hear and download on iTunes and Soundcloud. He’s also been a presenter on Absolute Rock and Roll Football with Ian Wright and you would have heard him on 5Live, Talk Sport and BBC Radio 6. Told you he was busy! 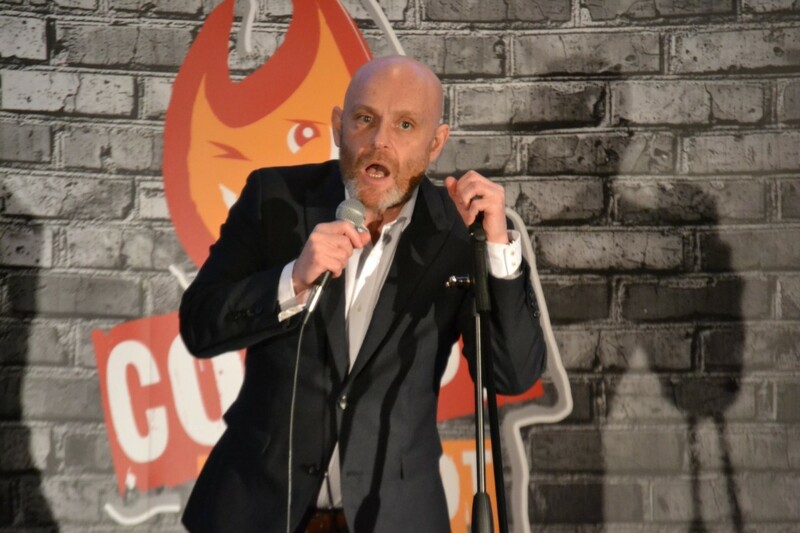 Having performed worldwide at the Montreal, Australian and Edinburgh Comedy Festivals and becoming a regular fixture on the Kilkenny Cat Laughter Calendar, Andrew Stanley is one of the top comics working the Worldwide Comedy Circuit today. 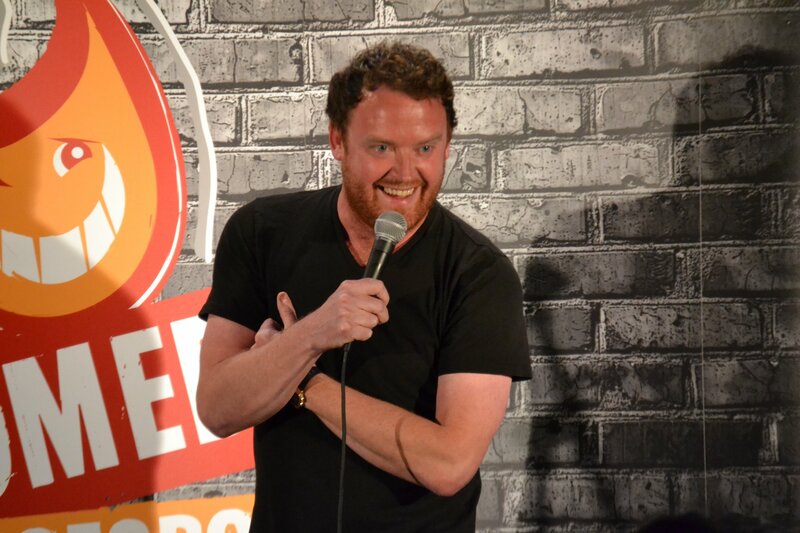 Whether it’s performing as resident MC in numerous clubs around Ireland, one of which is the legendary Comedy Cellar in Dublin, or as a quality act in his own right Andrew is always high energy and quick witted enough to keep audience thoroughly entertained. 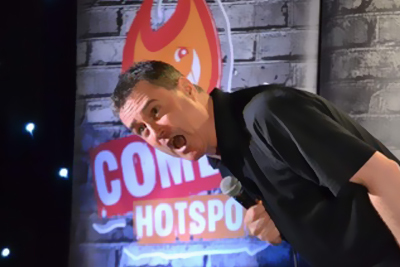 Scottish comedian and impressionist, Geoff Boyz has established himself as one of the most versatile comedians on the circuit. On television he has featured in Comedy Rules, Best of Scottish Comedy, Aunty’s Sporting Bloomers, Live at the Comedy Store and as a presenter on This Morning. He has also worked as a warm-up for television including Dead Ringers, They Think It’s All Over and Jack Dee. Geoff has guested on numerous radio shows, he also featured on Gloria Upstaged and appeared in two series of Red Devils and Fantastic Voyage (all for BBC Radio). He co-wrote and starred in the BBC Radio 5 series Colin and was the hit act on Radio 2s The Stand Up Show. ‘A one-man joke shop’ who is funny, frenetic and exhausting to watch. A great visual comedian, harnessing a mind-boggling array of gadgets and gags to keep his audience in stitches. Funny, frenetic and mad, his act can feature anything from blowing up a woman and eating balloons, to cutting his hand off and doing press-ups on his willy. His very immature approach to life makes time in his company pure joy. Garrett is a performer with wide appeal and a diverse range. 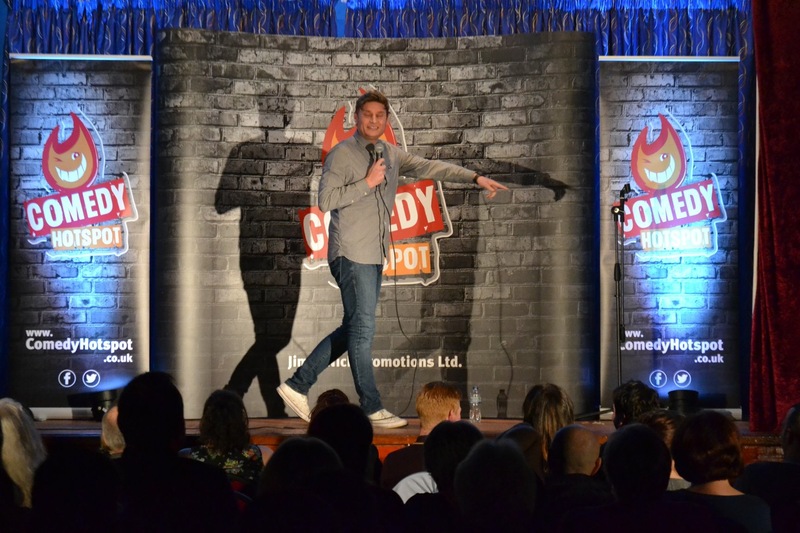 He regularly opens the UK’s biggest comedy clubs, has performed internationally, and recently returned from his fourth overseas tour entertaining the British and American Military. As a writer, his debut sitcom ‘Do Gooders’, a comedy about mid-level charity workers, was optioned by Hat Trick Productions and was commissioned as part of Audible’s first slate of original programming. Garrett is also a successful director in both theatre and film. His stage work has attracted critical acclaim and his short films have been distributed and screened internationally. 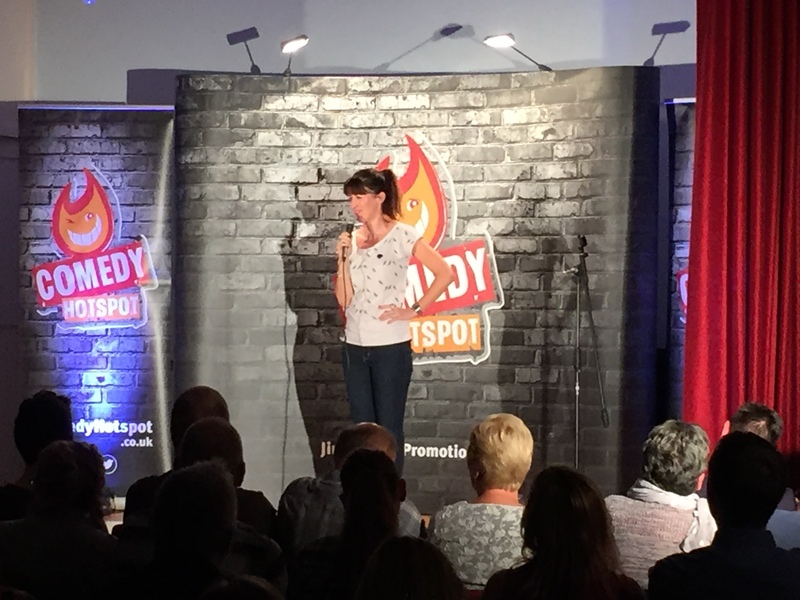 Sally-Anne is charming and popular, with a winning brand of autobiographical humour. She’ll take you on a journey through her slightly eccentric world, including insights into the female psyche and her compulsion to send off spoof job applications. Phil Nichol is a truly unique performer. An acclaimed actor, award winning comedian, producer, presenter, writer and musician, there is no end to his talent! Phil is an energetic and exciting performer with an unquenchable thirst to break boundaries and innovate with his work. His skill as an improviser whether it be musical, comedy or straight is unparalleled. With a surreal edge to his mischievous rantings, Phil always brings something new to the stage. His keen sense of fun and eye for the shocking and absurd has cemented his position as one of the best comedians on the circuit today – shown clearly by his record-setting six nominations for the Chortle Awards ‘Best Headliner/Club Comic’. 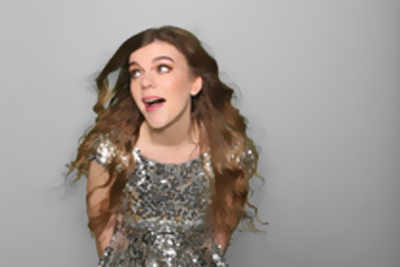 Lauren enjoyed a sold out run at the Edinburgh Fringe Festival with her critically acclaimed debut show ‘Lady Muck’. This 5 star show was so popular three extra shows were added and subsequently sold out. Not only was ‘Lady Muck’ the best reviewed show at The Pleasance this year, Lauren also won a Herald Angel Award and was nominated for Best Newcomer 2017 at the Edinburgh Comedy Awards. Needless to say, Lauren had an incredible debut year! She has also provided tour support to Katherine Ryan and taken ‘Lady Muck’ to the Adelaide Fringe.